Released in 2010, Instagram, ordinarily known as ‘insta’ or ‘IG’ is one of the most popular application these days. It’s just like a light in the youngster’s life. Instagram lets users upload images and videos with multiple filters to be put on to enhance the beauty of them with location data and tags. Also, Instagram added a messaging feature later along with ‘stories’ that lasts upto 24 hours. The users can follow other users as well as like and comment on the content on the feed posted. One of the distinct traits that depart insta from Facebook is that one can share their post either publically or with a pre-approved audience. This even makes Instagram reachable for everyone even if they are conserved with any privacy issue. 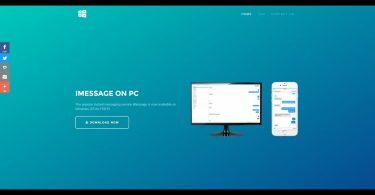 But the most adored application also has a drawback which cannot be neglected, that is, it doesn’t allow users to download any media ( be it a picture or video ). 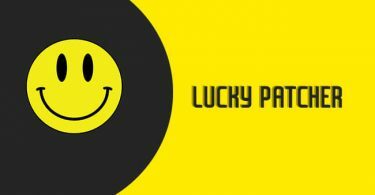 For downloading any mechanisms, you need to install a third-party application which is sometimes not secured and reliable. 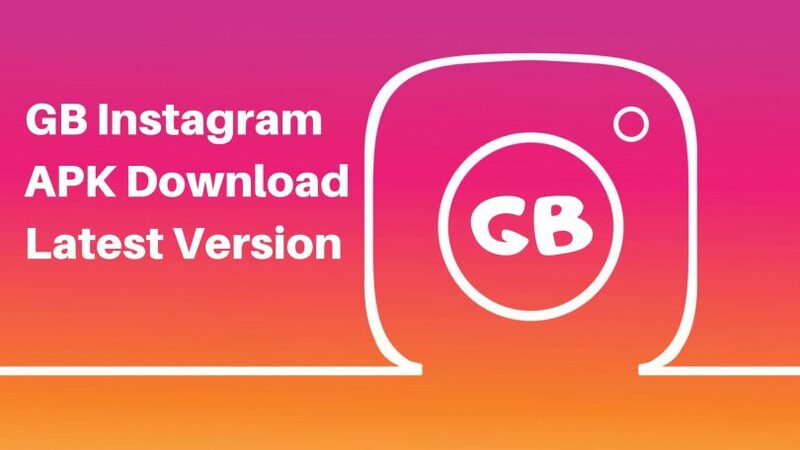 To deal with this difficulty, you can use GB Instagram Apk to download photos and even videos within the Instagram application itself simply in a go. Here, one opinion that I would like to bring in your notice is that if you are still thinking of getting pictures in your phone by screenshotting it and cropping it later then let me tell you that these cropped screenshots lower the image quality, as well as this process, is quite time-consuming too. Also, you cannot forget about those funny and astounding videos that are gonna make you the star of your friends and family group but disconcerting your enthusiasm, those videos cannot be downloaded from Instagram directly if you don’t use this exciting application, GB Instagram Apk. All you need to do is install GB Instagram in your Android, log in to your Instagram account normally and you are good to go. 1.So, the very first thing you have to do is to Download the GB Instagram Apk on your device and click on it to open. If you haven’t installed apps other than from play store, you will need to enable ‘unknown sources’ from settings. To enable unknown sources, go to settings -> security -> allow installation from unknown sources. Now go back to the page from where you have downloaded GB Instagram Apk and click on install. Once the application is installed, open it and ‘sign up’ or ‘log in’ normally to your Instagram account. Once you have logged in, go to the profile menu and click on the three dotted icon and now you can customize your Instagram accordingly. GB Instagram Apk has many features which the Instagram application doesn’t support. This is one more reason to install GB Instagram Apk to get a whole new customized experience of Instagram. And finally, I would like to wind up reminding you to install this astounding application GB Instagram Apk for downloading photos, videos and do a lot more with your customized Instagram.